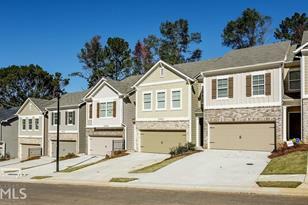 This Trendy Hartwell plan is 3 bedroom 2.5 townhome located minutes from I20. This awesome floorpan features open kitchen with granite countertops lots of cabinet space, and stainless steep appliance package. The family room has a cozy fireplace and great Low-E windows. Upstairs you will find a large owners suite with a walk in closet and fabulous owners bath retreat. The secondary bedrooms are great. Don't miss this great opportunity. Under construction. June Move-in. Driving Directions: Take I-20 (W) towards Tom Murphy Freeway (Birmingham). Take exit #44 on to Thornton Road. GA -6 toward Austell. Turn right onto Thornton Road. Turn right onto Maxham Road. Creekside Overlook is located on the left. Above Ground: 1,759 Sq. Ft. Finished Total: 1,759 Sq. Ft. Finished Above Grnd: 1,759 Sq. Ft. Listed by Engel & Volkers Buckhead Atl. 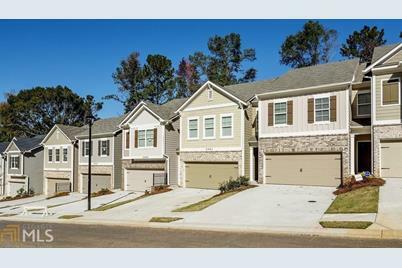 3004 Creekside Overlook #3, Austell, GA 30168 (MLS# 8533343) is a Condo property with 3 bedrooms, 2 full bathrooms and 1 partial bathroom. 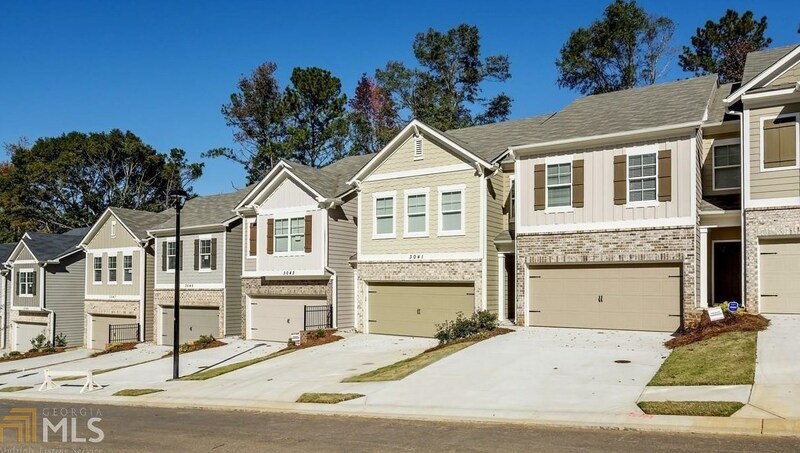 3004 Creekside Overlook #3 is currently listed for $200,255 and was received on February 27, 2019. 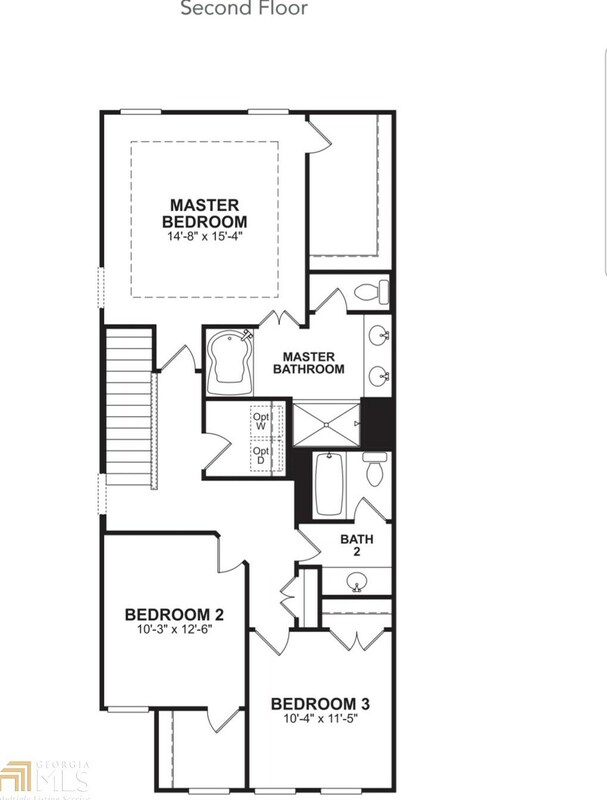 Want to learn more about 3004 Creekside Overlook #3? Do you have questions about finding other Condo real estate for sale in Austell? You can browse all Austell real estate or contact a Coldwell Banker agent to request more information.